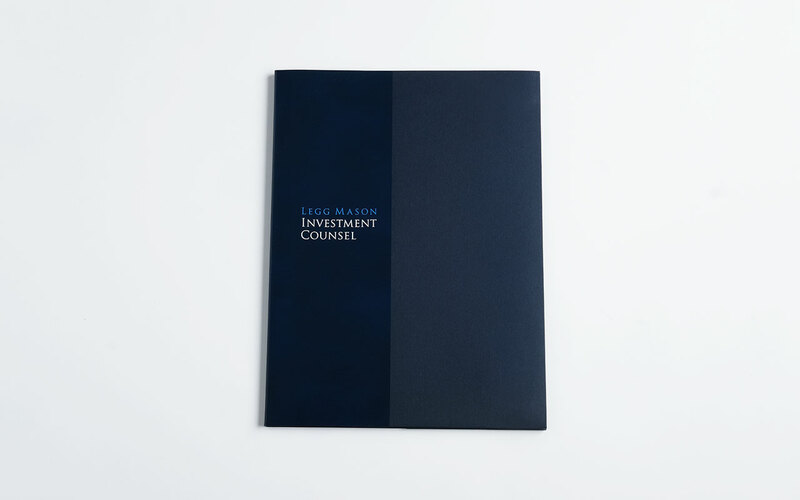 Legg Mason Investment Counsel was founded almost a century ago upon a simple proposition: doing what is best for our clients. 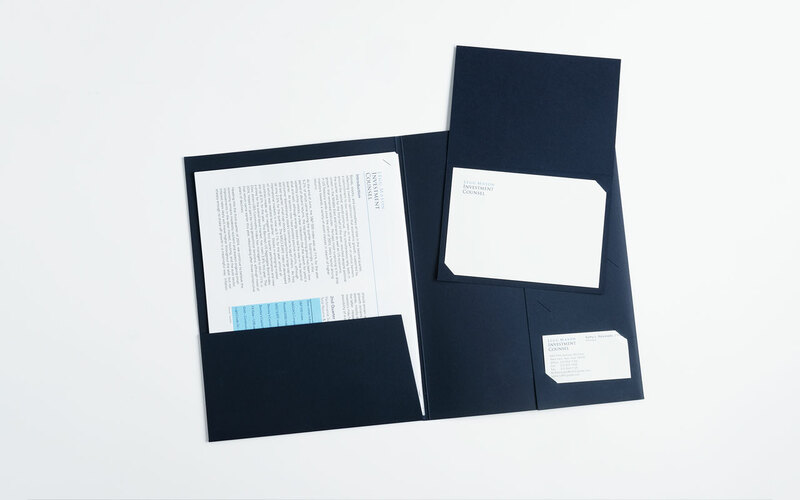 That innovation – to offer impartial advice, rather than just selling stocks and bonds – represented a new way of thinking about this work. 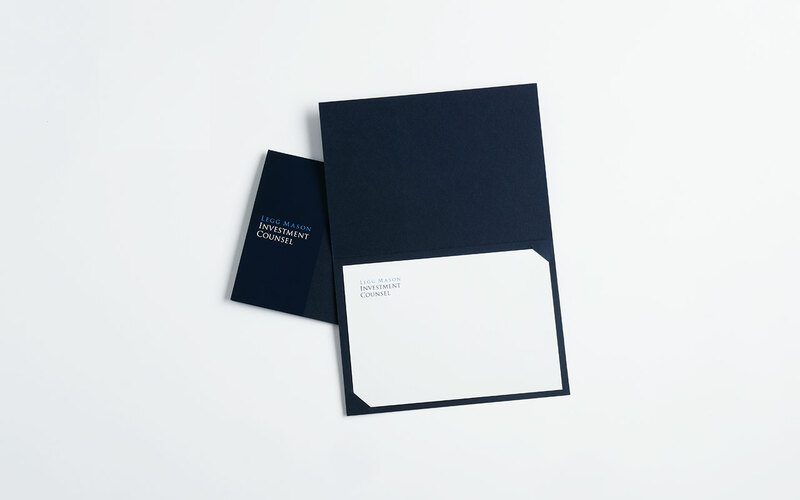 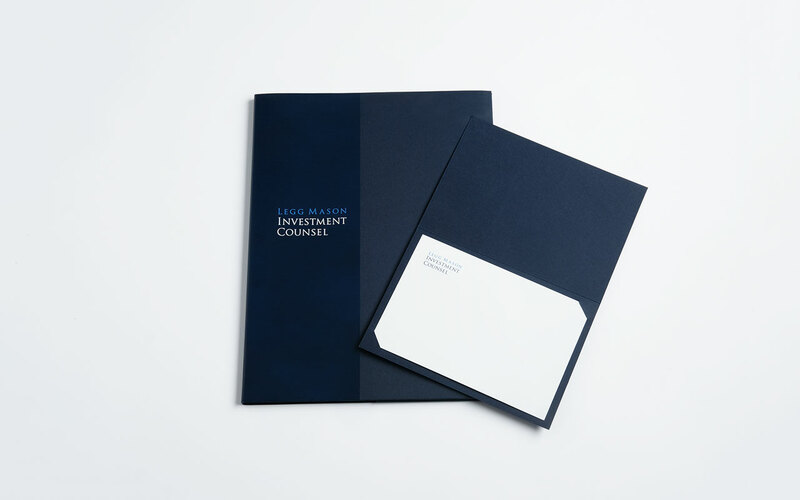 The identity was designed to be classic, rich and inviting to preserve the integrity of Legg Mason Investment Counsel.